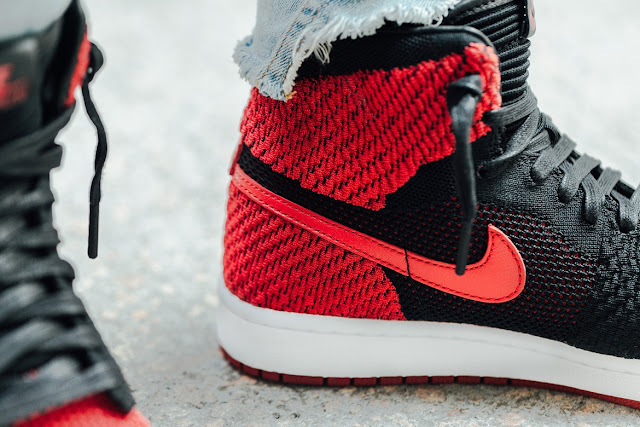 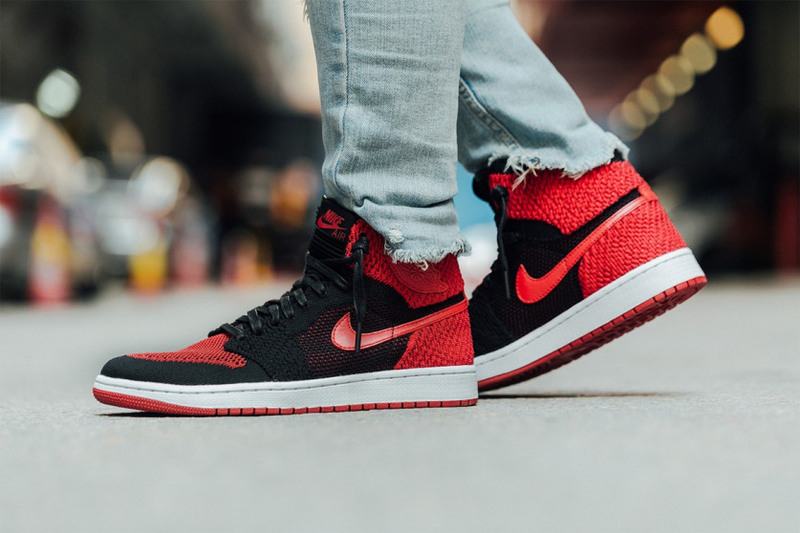 Honouring the silhouette’s heritage, Jordan Brand pairs the Flyknit woven construction with premium leather hits placed in areas such as the Swoosh, Wings branding, the Nike Air branded tongue and the insoles. Another feature on the shoe is the graphic reading “19852017” printed on the inner collar that pays homage to the original Air Jordan 1 release year as well as the launch of the Air Jordan 1 Retro High Flyknit respectively. 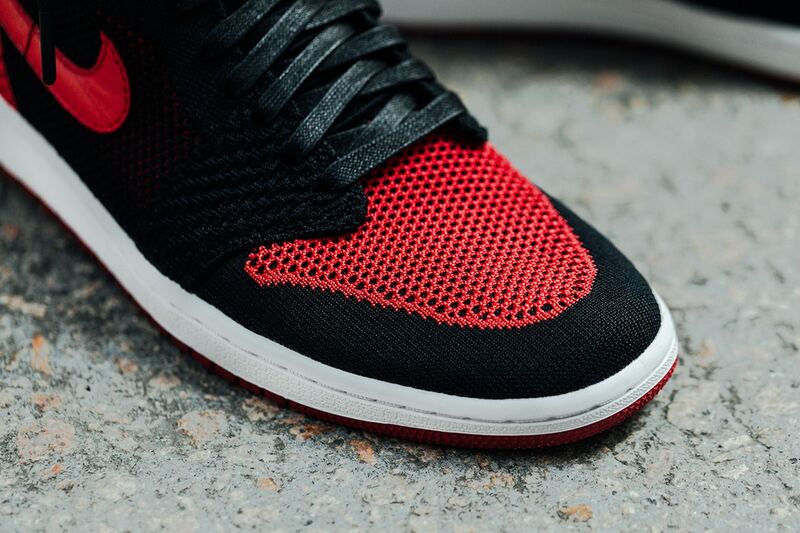 In addition, the Air Jordan 1 Retro High also comes with a Zoom Air unit that has been added in the heel. The Nike Air Jordan 1 Retro High Flyknit will drop on Saturday, 9 September 2017, at selected retailers.